Plow small parking lots, driveways and other tight areas in Fargo with a SnowEx Light Duty snowplow. 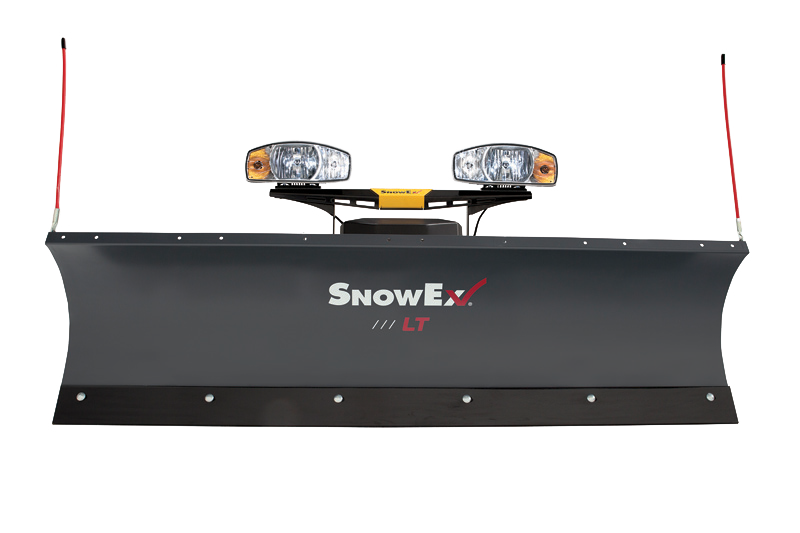 The SnowEx line of Light Truck snow plows, available in 6’8” and 7’2” blade widths, provides all the features of our professional grade plows in a package designed specifically for Jeep® vehicles, SUVs and compact pickup trucks. Featuring the Automatixx® attachment system for easy snowplow hookup this lightweight, steel snow plow is perfect for homeowners and property managers. Add the Scrape Maxx™ down force kit accessory to maximize to the pavement performance. Plowing Width (Straight) 80" 86"
Plowing Width (Full Angle) 71" 76.3"